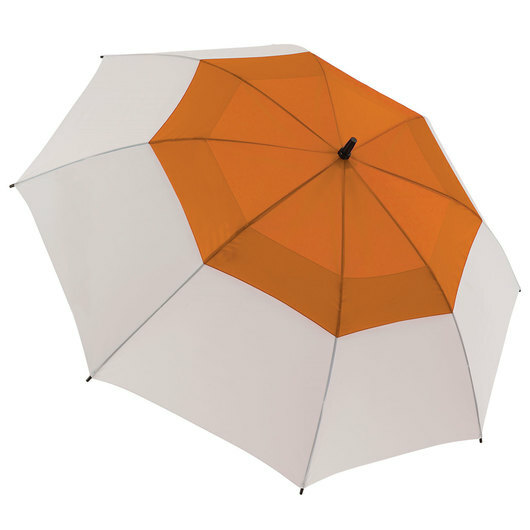 Enjoy the perfect blend of style and innovation from one of these umbrellas! Made from 190T high quality pongee fabric and boast an SPF rating 30+ protection. 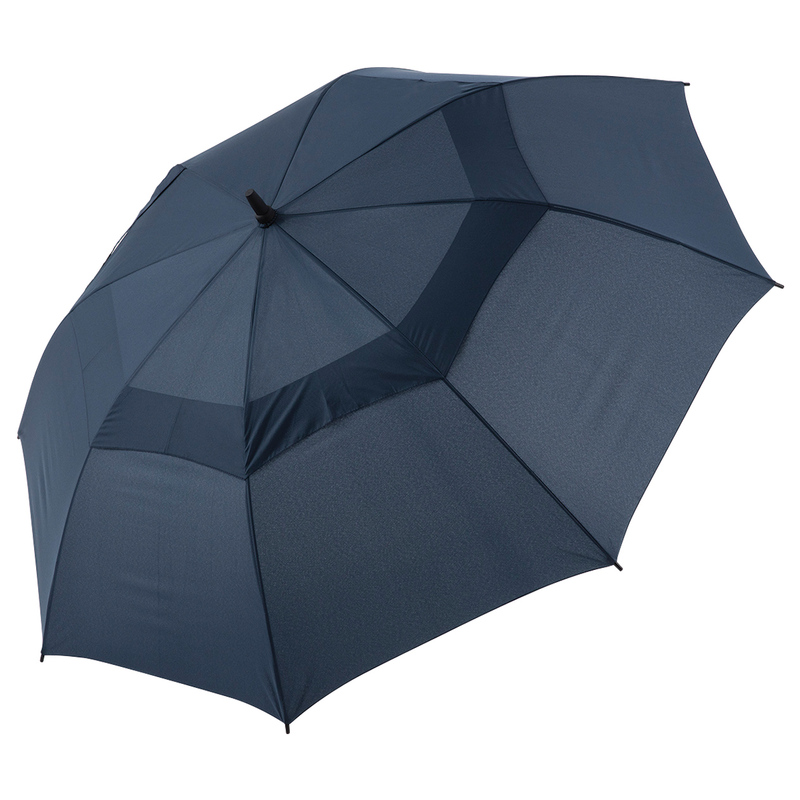 They are equipped with a wind-resistant frame courtesy of their full fibreglass shaft and a superior wind vent system from their vented canopy. 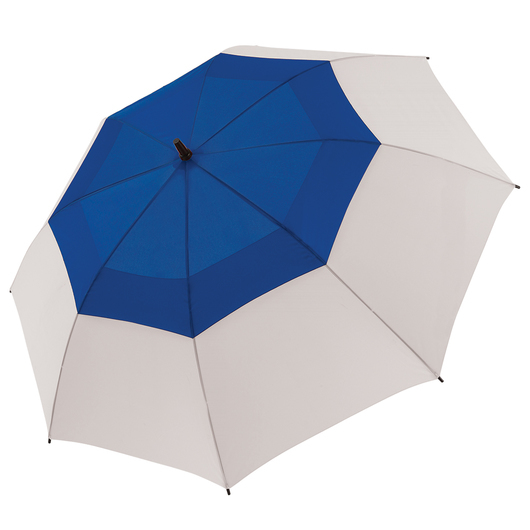 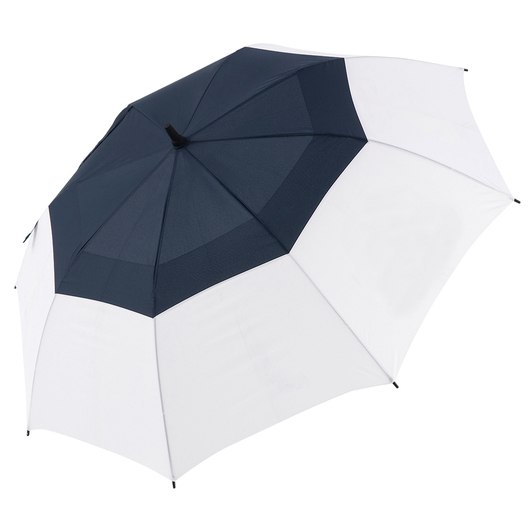 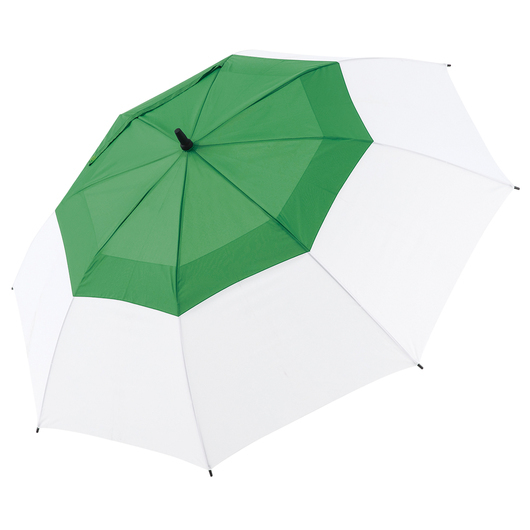 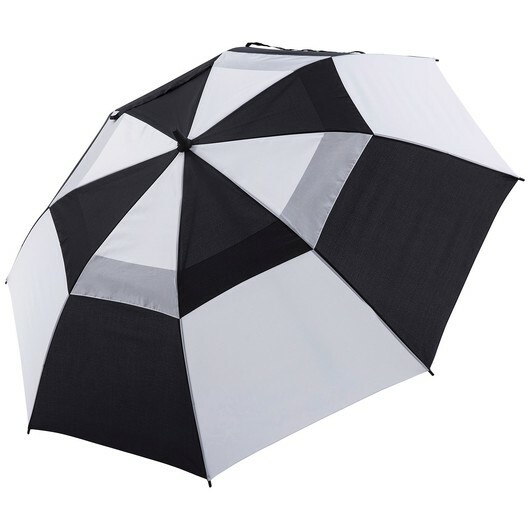 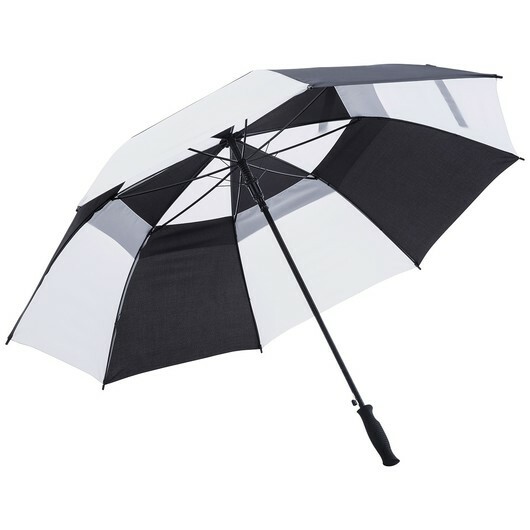 These umbrellas also feature an auto-opening mechanism and a quality rubberised handle to complete the look.